Designed by Atmos, the Boss is a light-weight, durable, and highly portable vaporizer pen kit designed to evenly vaporize your dry herbs. The Boss Dry Herb vape pen uses a high grade stainless steel cooking chamber that heats up quickly and evenly, making it one of the most effective vaporizers available. 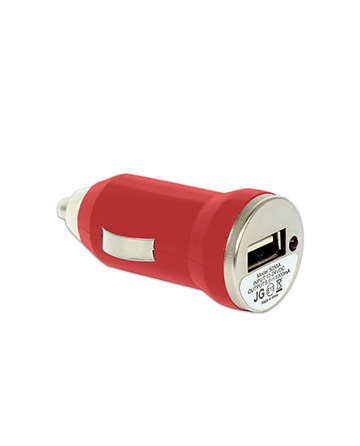 The Boss’ quick heat up time and LED light indicators make it simple enough for new users to operate, while its powerful li-ion battery and smooth airflow system provide a level of performance that satisfy even the most experienced user. The Boss’ etched design is one of the most elegant and durable housings we have to offer, being able to handle the wear and tear of everyday use with ease. 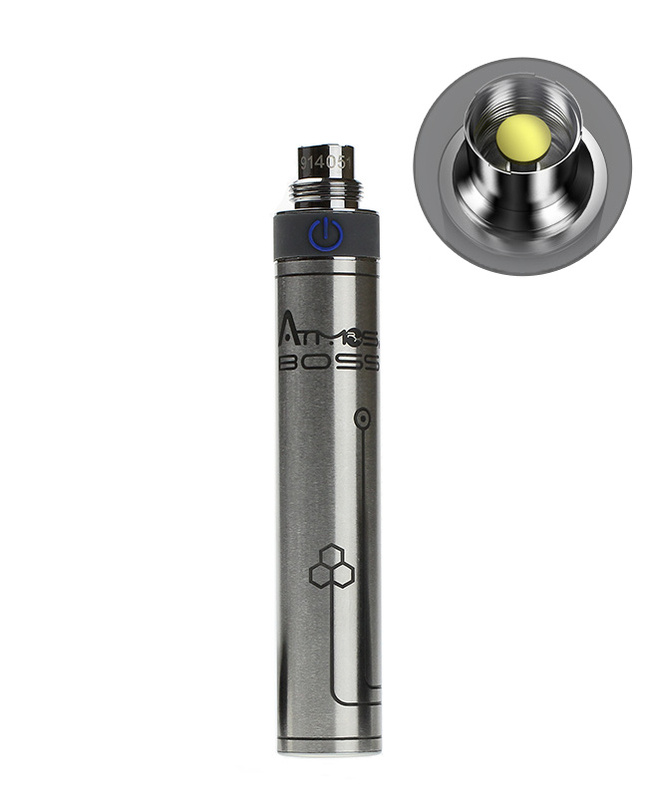 Take control of your vaping sessions and set your own rules with the revolutionary Atmos Boss. Vape More Than Just Dry Herbs The Boss is compatible with a unique waxy heating chamber designed to turn your Boss dry herb vaporizer into a more versatile wax consistency vaporizer as well. 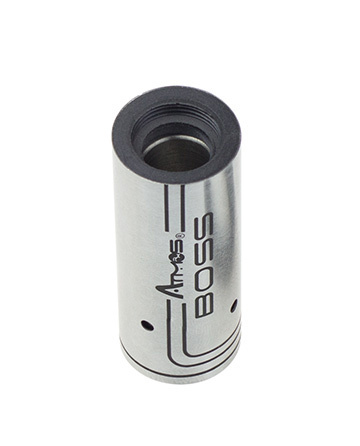 This attachment is built durable with a hard anodized heating chamber, it also has the same sleek appearance as the original boss heating chamber, but with the added bonus of a new easy-access mouthpiece. 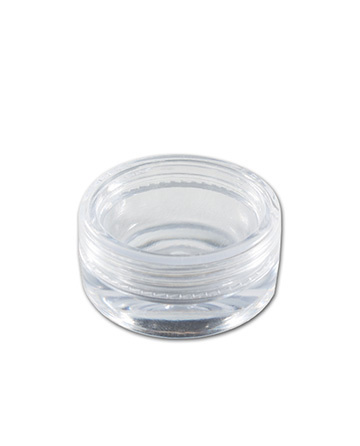 This chamber is the perfect accessory for anyone with a Boss vaporizer. High Quality Engineering at Every Level The Boss is made up of a variety of different pieces, each made with the high quality engineering standards you have come to expect of Atmos. 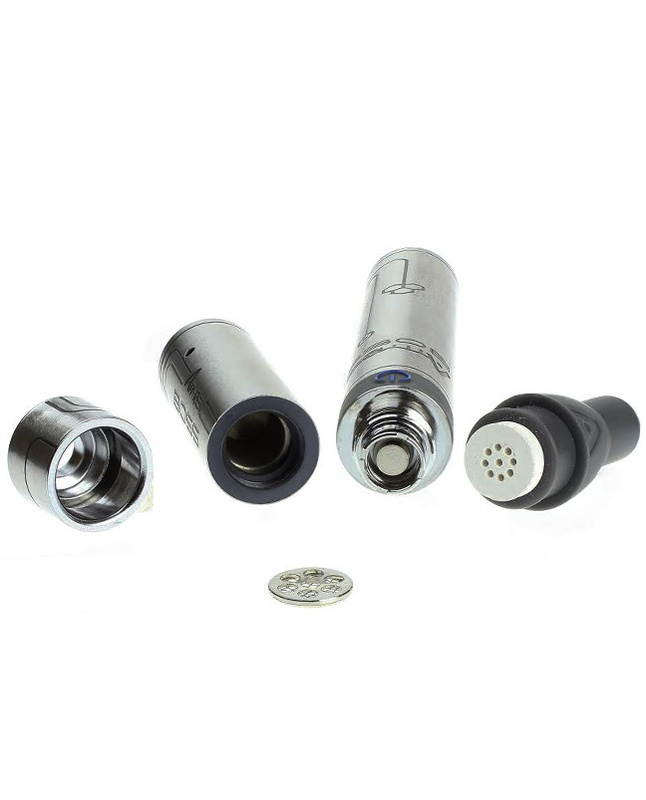 The vaporizer is equipped with a 1200mAh lithium-ion battery which is used to heat up the Boss’ unique hard anodized stainless steel chamber. In order to provide the most flavorful and pure vapor possible, the Boss is also equipped with a mesh and ceramic filter. It’s no wonder that the Boss has been heralded as one of the best vaporizers available today. This notification is displayed when the device turns on. This notification is displayed when the device turns off. This notification means that there is no atomizer being detected by the MR50. This notification means that the resistance of the attached cartridge is too low and the MR50’s short circuit protection is active. This notification means that the 10 second puff duration has been met. This notification signifies a low battery. This notification shows that the MR50 is accepting a charge. 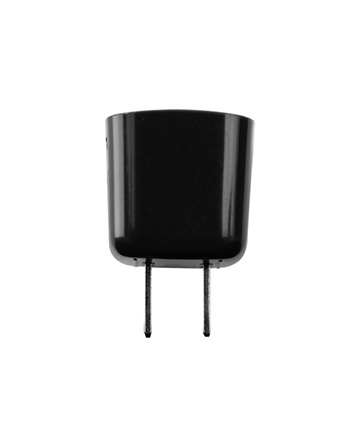 If the temperature detected by the MR50 exceeds 149 degrees Fahrenheit, the device will enter temperature. protection mode. 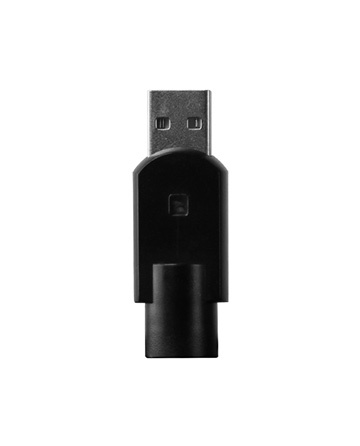 This will immediately stop the device from being used. This message indicates that the MR50’s current settings have been locked or unlocked. I have asthmatic issues with smoke, so my bestie handed me The Boss Kit. I've tried average and higher quality pens in the past and they were not as user friendly as this one. This pen has been a sturdy tool for months now, I am still pleased.